this post may not be for you. 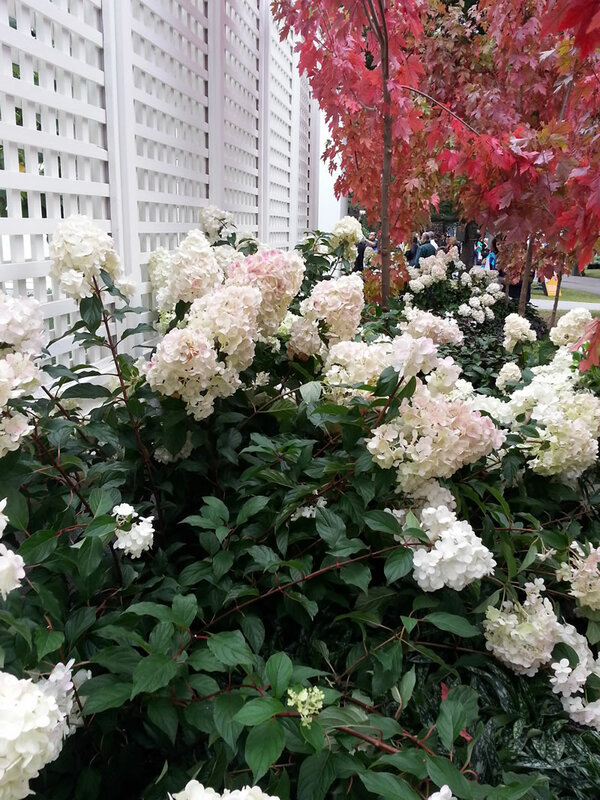 the Melbourne International Flower & Garden Show. 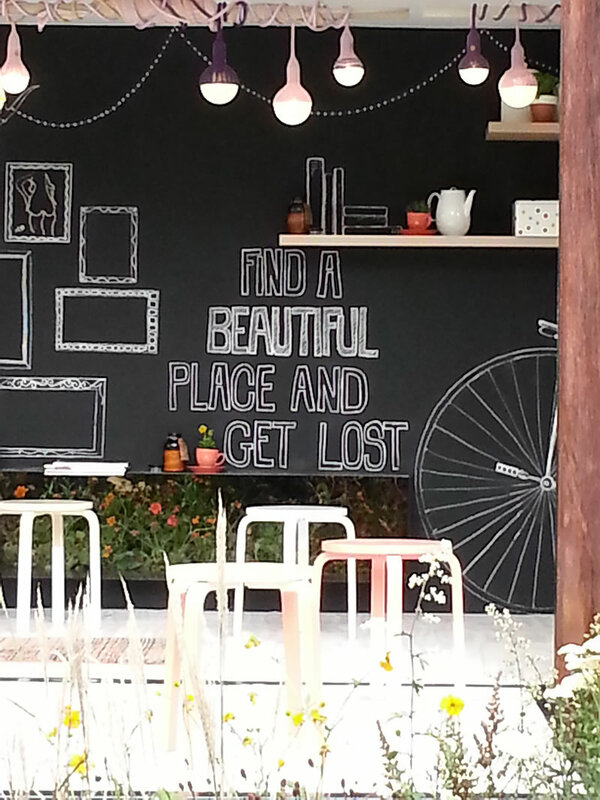 read on to see some of the beautiful places in which to get lost…. written over 2000 years ago. It seems a most wonderful concept: a library housed at the bottom of a magical garden. and are flanked by deep beds of Geranium x Calliope. when there is little space available for a wide hedge. allowing the trunk to read as sculpture. unclipped, creating a very narrow hedge. as well as best use of plant life. which was on the border of the Library Garden which stopped me in my tracks. as if fairies have been painting them when nobody was looking. into the cold nights of autumn. They have definitely been ear-marked for my new front garden. 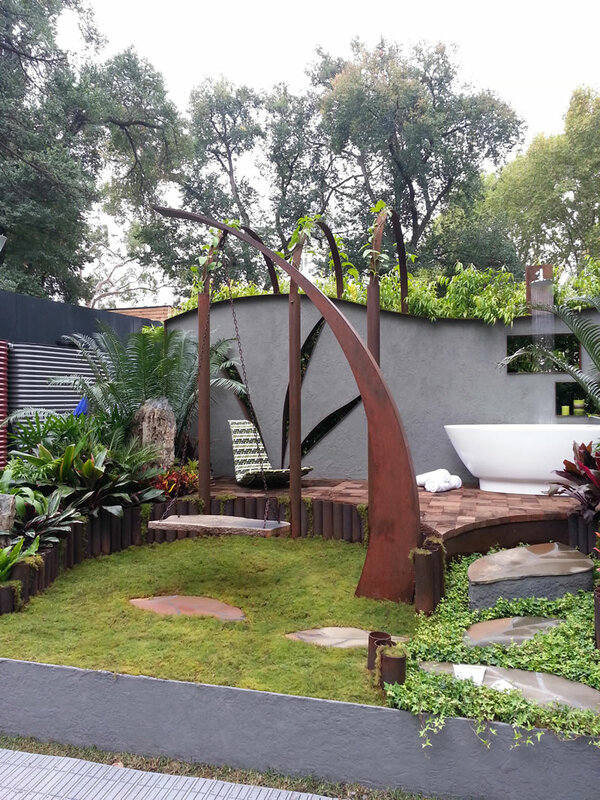 "Tension: a garden that challenges the formal and informal." 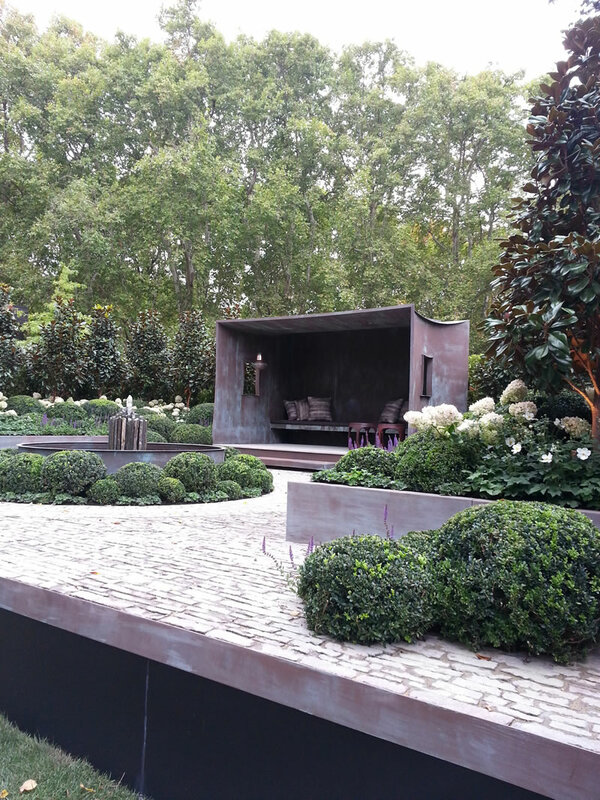 while the concave shape of the sheltered alfresco "hut"
with succulents and textured leaves. and the rich scarlets of the roses. after so many years of stark white and green designs. I just can't resist the temptation to get lost amongst all that beauty…. The lustre of Marigold Glass….